The bare bones of the song were written in a little studio in Sydney with Benjanmin Fletcher (Marina and The Diamonds) and David Hunt (Sarah Blasko), and after creating more than 10 final versions of the song, HANDSOME settled proudly on the one you hear today. 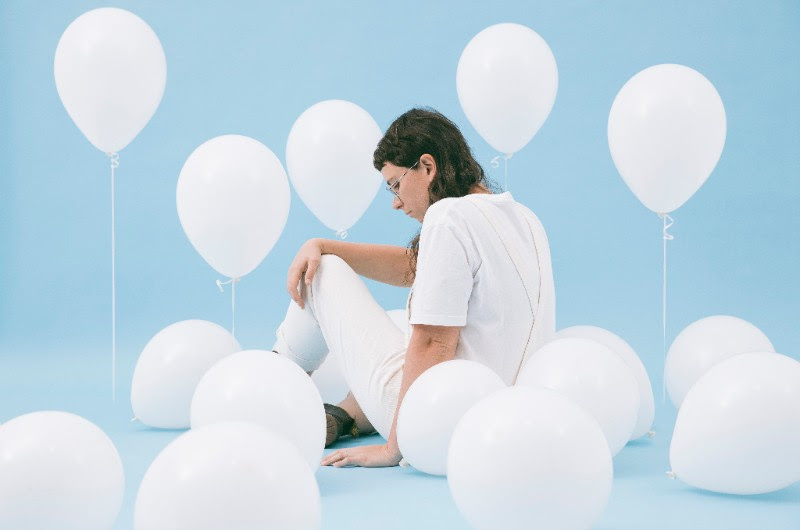 Sydney-based HANDSOME is a new artist, crafting a mix of tomboy pop and brooding electronica. The bold and new sounds herald a celebration of self-expression and carefree creativity, whilst still being accompanied by obsessive perfection. The name HANDSOME is a nod to her queer identity and is inspired by her strong friendships, falling in love, kissing girls and rolling your eyes at people who have opinions on who you should be. HANDSOME is a statement of defiance. With more music under her belt, there is much to come for this adventurous new artist in 2018.
via Dot Dash Recordings / Remote Control.